Achieving an apples-to-apples comparison is critical for procurement efforts in any category. Judging prospective suppliers with an inconsistent set of criteria makes it impossible to accurately gauge savings opportunities and assess the true value of products and services. 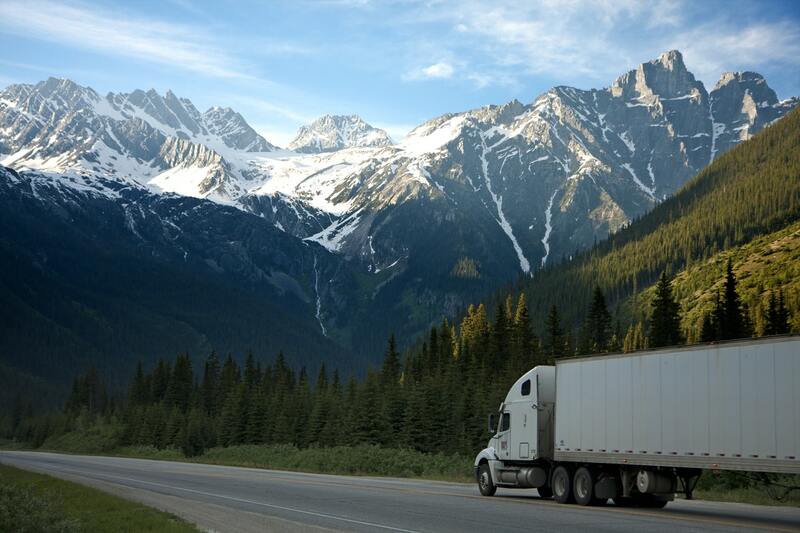 Suppliers in the LTL (less-than-truckload) logistics space employ pricing and discount models that make it especially challenging to judge their offerings on a level playing field. From the industry behemoths down to small, regional players, companies have developed their own proprietary pricing structures called 'tariffs' or 'base rates.' Since vendors apply discounts to their own tariff rates during the contracting and negotiations process, it's nearly impossible to achieve an apples-to-apples comparison between any two. With years of successful Logistics sourcing initiatives under his belt, Source One's Ken Ballard knows the most effective strategies for getting suppliers on the same page. He joins the Source One podcast to discuss best practices for establishing a standardized bidding and contracting structure. Putting his advice into practice will help Procurement groups navigate the categories many complexities and identify best-in-class suppliers. Listen today and remember to subscribe on iTunes for more Procurement insights every week.